The Chrysler 200 sedan for 2014 is completely redesigned and known for its bold interior and exterior styling as well as for its refined handling and ride characteristics. 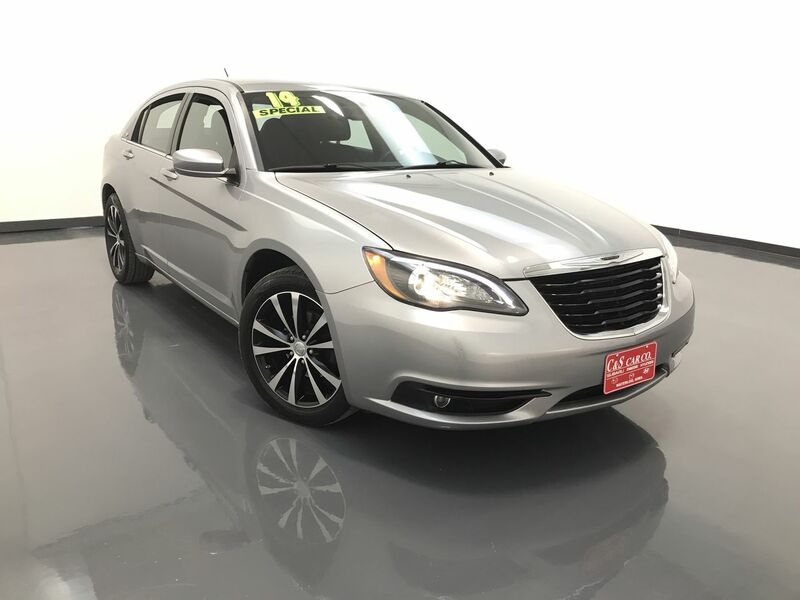 This 200 S TOURING has a power driver's seat, keyless entry, traction control with anti-lock brakes, an AM/FM/CD sound system with Sirius satellite radio and Bluetooth connectivity. There are 17" alloy wheels with Michelin tires. Call C & S Car toll free at 866-212-8718 or locally at 319-291-7321.